On Saturday, September 15, 2018, The IRONMAN Foundation® made a $10,000 donation to the Navy SEAL Foundation in conjunction with the IRONMAN® 70.3® SUPERFROG triathlon which was held on Sunday, September 16, in Imperial Beach, California. 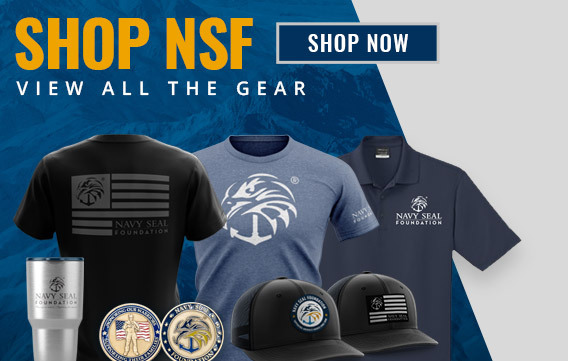 Since the inception of the program, this donation will bring the total amount awarded to the Navy SEAL Foundation by the IRONMAN Foundation to $184,000! The check presentation took place at 11:00 a.m. at the Portwood Pier Plaza in Imperial Beach, CA. 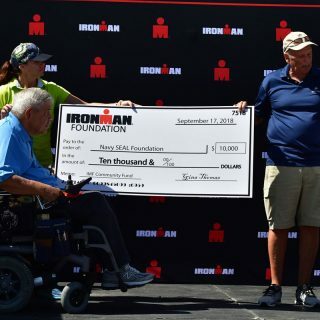 In addition, the IRONMAN Foundation will distribute an additional $15,000 in charitable giveback to non-profit initiatives and groups in the Imperial Beach region.